We combine easyJet flights with hand-picked 3, 4 and 5 star hotels. You can choose from self-catering to all inclusive, from boutique to great value, from big name brands, to one-of-a-kind hotels and apartments. 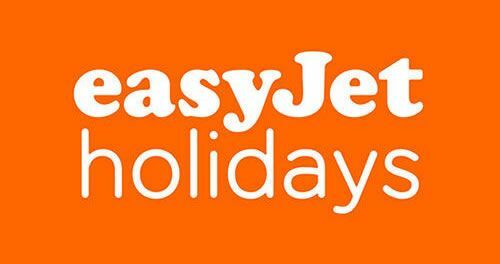 With easyJet holidays the choice is yours. Find the best holiday deals in the top beach, city and ski destinations across Europe: choose your airport, pick your hotel, and add any extra services you may need such us car rental, airport transfers, insurance, excursions and activities.